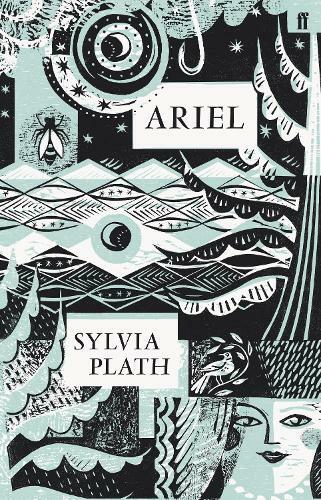 The poems in Sylvia Plath's Ariel, including many of her best-known such as 'Lady Lazarus', 'Daddy', 'Edge' and 'Paralytic', were all written between the publication in 1960 of Plath's first book, The Colossus, and her death in 1963. 'If the poems are despairing, vengeful and destructive, they are at the same time tender, open to things, and also unusually clever, sardonic, hardminded . . . They are works of great artistic purity and, despite all the nihilism, great generosity . . . the book is a major literary event.' A. Alvarez in the Observer This beautifully designed edition forms part of a series with five other cherished poets, including Wendy Cope, Don Paterson, Philip Larkin, Simon Armitage and Alice Oswald.